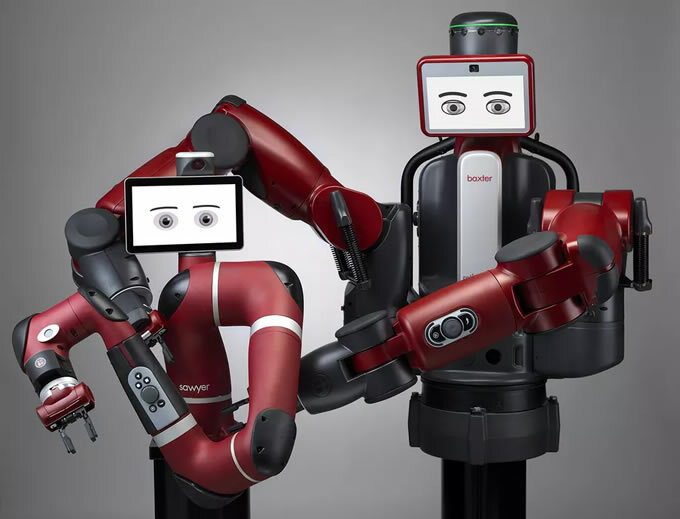 Rethink Robotics, the Boston company that pioneered the development of “cobots” —collaborative robots designed to work alongside humans — shut down on Wednesday. The company’s closure was abrupt and surprised members of the robotics community. According to the Boston Globe, Rethink had been exploring a deal to sell itself to another firm, but the acquisition fell through at the last minute. “We thought that we had a deal that we were going to be able to close,” Rethink chief executive Scott Eckert told the Globe.